The 83-year-old federal judge, known as a champion of prison and police reform, said Monday it would serve the court best "if I don't play a season too long." SAN FRANCISCO—U.S. 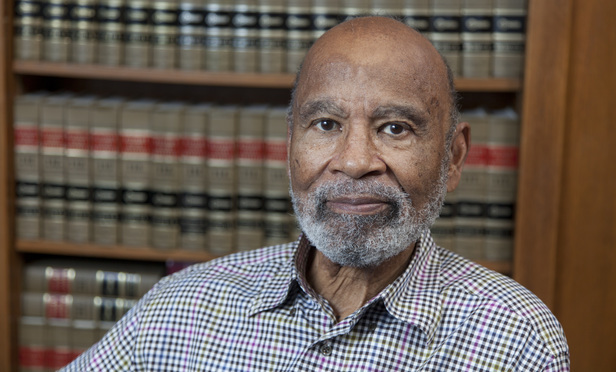 District Judge Thelton Henderson of the Northern District of California, an icon of the civil rights movement and champion of prison and police reform from the bench, plans to retire in August.